No problem, sir. I've had mine in for 3 years and 4 New England winters and they're still going strong. Only "issue" I had with one of the bulbs was that the metal connector had become a tiny bit loose, so the bulb flickered a little from time to time. I simply pushed the connector back in and the bulb has been perfect since. 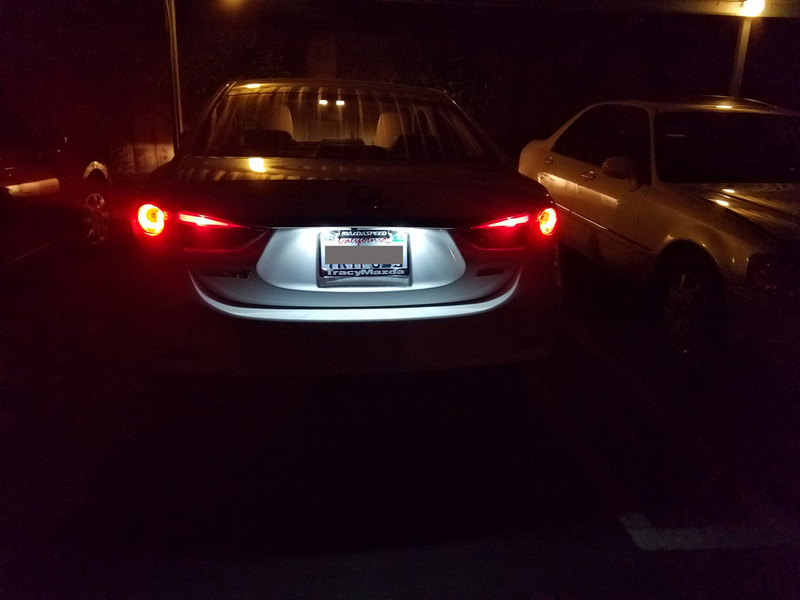 Just finished installing license plate bulbs from Autolumination. Used SMT Tower omni-directionals at 6000K. Also decided to update the rear and side markers on the tail light with a red wavelength version of the SMT. Very happy overall, the markers look more full to me now. Last edited by michael95350; 06-29-2016 at 10:38 PM.